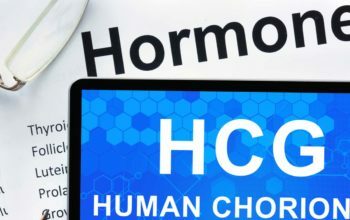 People seeking hormone replacement therapy in California, or in other states, might or might not have diseases that cause hormone imbalance. Some of the common causes of hormone imbalance are menopause for women and andropause in men. 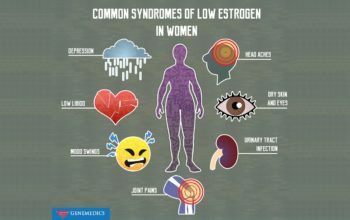 Menopause happens when females’ estrogen levels drop and their bodies begin to stop producing it; meanwhile, andropause in men is the drop and cessation of the production of androgen – most often testosterone. Other than these natural or age-related causes – and other surgically caused hormone imbalance – there are also diseases that cause poor production of hormones. Hormones are produced by the endocrine system, which is made of the glands in the body. These glands are the pituitary gland, the pineal gland, the ovaries in women and testes in men, the pancreas, parathyroid gland, thyroid gland, sweat glands, salivary gland, mammary glands, adrenal glands, gastrointestinal tract, and the hypothalamus. The endocrine system is much like the nervous system, however, unlike the nervous system, the endocrine system doesn’t react as fast and its reaction is prolonged (it often lasts for hours and sometimes even weeks). The endocrine system is important since it produces the necessary hormones that help manage the growth and development of the body. Unfortunately, certain diseases might affect the endocrine system and prevent it from functioning properly. Here are two common diseases of the endocrine system. Diabetes is a metabolic disease where there is a high level of sugar in the blood. When a person has diabetes, they urinate more frequently and they are thirstier as well as hungrier. If diabetes isn’t treated, it can lead to many complications. There is no known cure for diabetes, only management and lifestyle changes can keep it at bay. However, there is medication for it. Type 1 Diabetes – where the pancreas does not produce enough insulin – this lack of insulin in the body results in high levels of blood sugar. People who suffer from this may also experience symptoms such as blurry vision, poor healing, and fatigue. Its cause is unknown, but it is believed that it can be because of genetics. Type 2 Diabetes – this type of diabetes is caused by obesity and not having enough exercise. It can be prevented by eating healthy foods, staying active, and maintaining a normal weight. Metformin is the medication that is usually recommended to those suffering from type 2 diabetes. Gestational diabetes – this happens when a woman without diabetes gets high levels of blood sugar during her pregnancy. 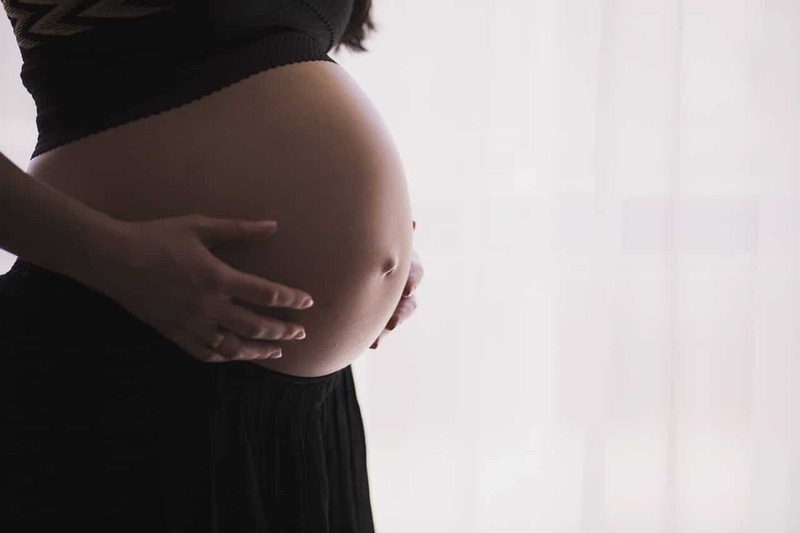 If a pregnant woman with gestational diabetes is untreated, she is at risk of pre-eclampsia and a delivery by Caesarian Section. The baby is also at risk of being too large, jaundice (yellowish skin), and having low blood sugar after birth; in some occasions, it can also result in stillbirth. These children are also at risk of being overweight when they grow up and of developing type 2 diabetes later on. Goiter is when the thyroid gland in the neck is not functioning properly. This leads to the swelling of the larynx or the neck. It is, for 90% of the cases worldwide, caused by deficiency in iodine. They are treated with either radioactive iodine to shrink the gland, small doses of iodide, or thyroid supplements. Hypothyroidism – where the gland doesn’t produce enough thyroid hormones. People who have this can’t tolerate the cold, they feel tired, develop depression, are constipated, and they gain weight. Hyperthyroidism – where the gland produces too much thyroid hormones. People who have this can’t tolerate the heat, are irritable, their muscles are weak, have sleeping problems, fast heartbeat, diarrhea, they lose weight, and the thyroid becomes enlarged. The mentioned diseases are just two of the most common diseases in the endocrine system. Some can be prevented, such as Type 2 diabetes, by living as well as eating healthy and exercising regularly.